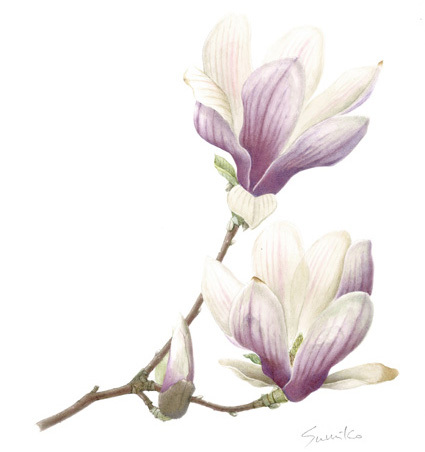 Sumiko's present passion is botanical painting. Her painstakingly beautiful and detailed work ranges from exotic Thai orchids to local garden species. Her artwork has been exhibited at the Royal Horticultural Society in 2012, 2013 (Silver Gilt), 2014, and 2017 (Silver Gilt).